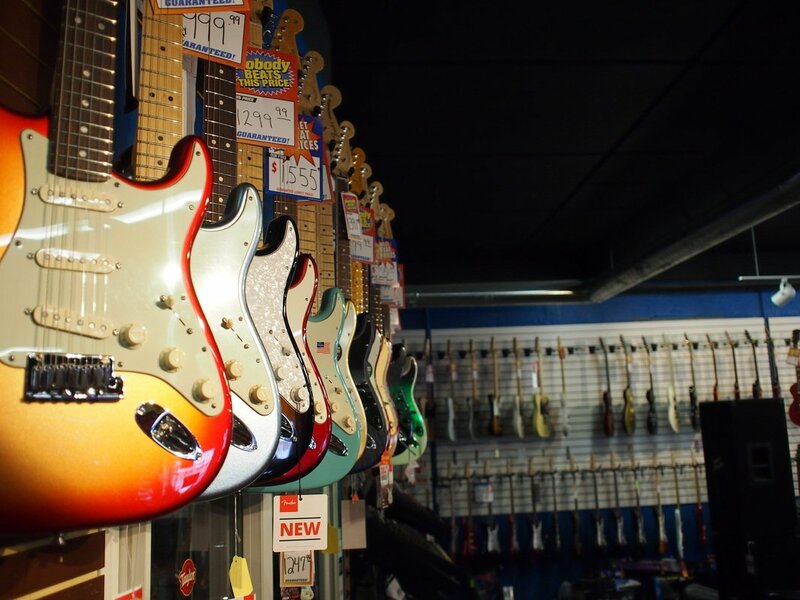 Big Apple Music has been your hometown full line Guitar, Musical Instrument,Pro Audio & Electronics store locally owned and operated for over 35 years!! 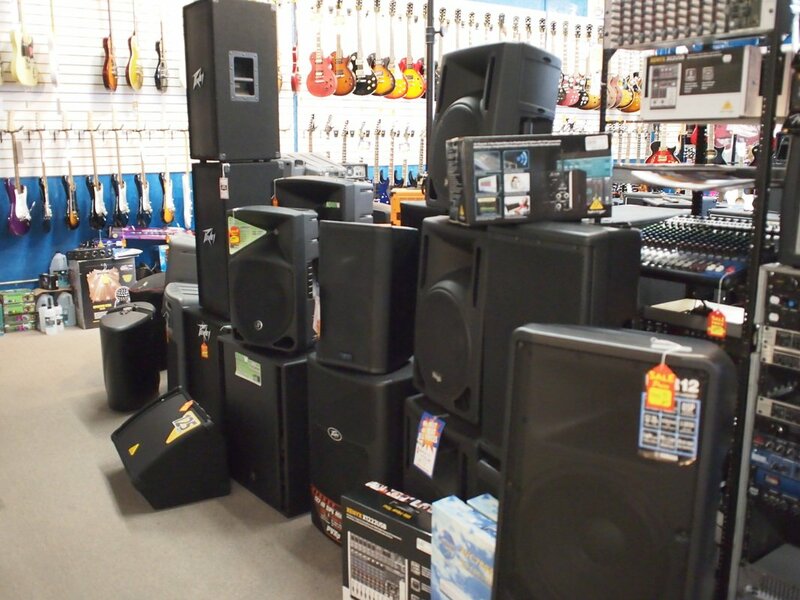 We strive to give you the BEST quality musical instruments and the BEST prices we can! 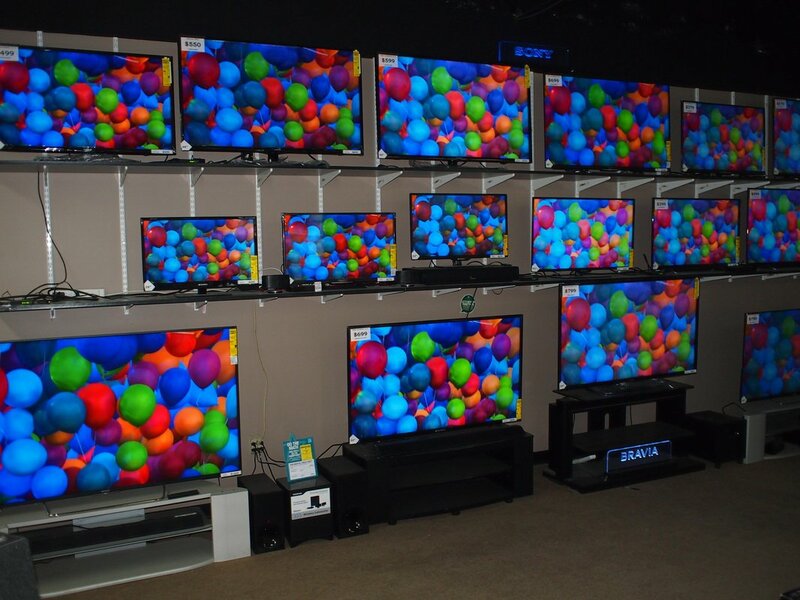 Our customer service speaks for itself. 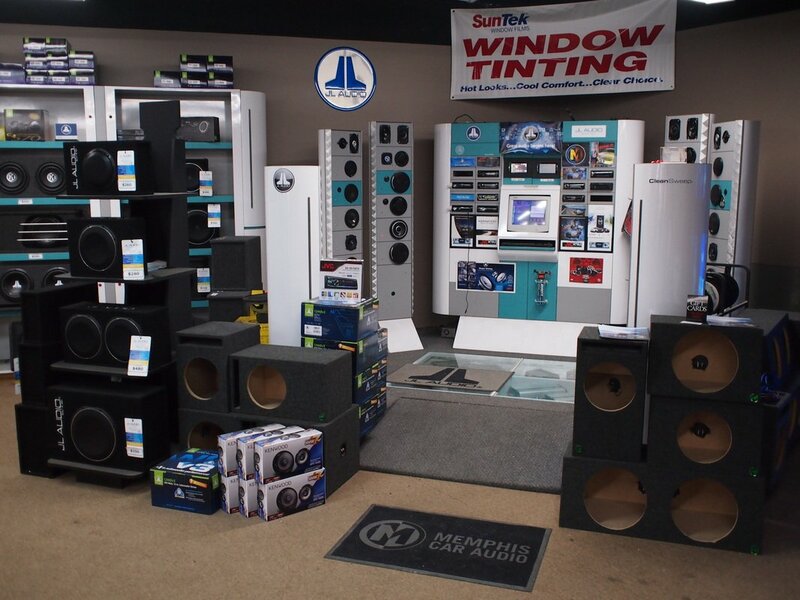 We take pride in doing our best to make sure everyone is completely satisfied with their experience with us. We built our business on customer service and we will continue to carry on that service from generation to generation. 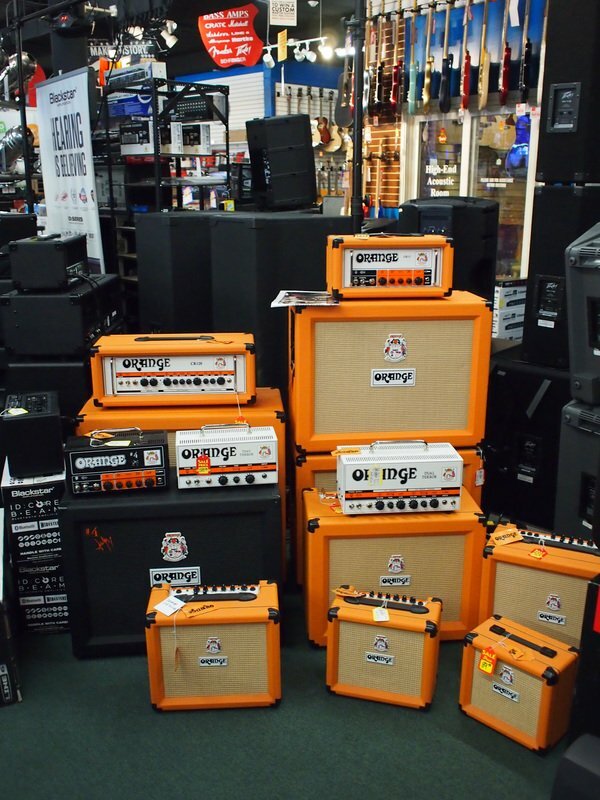 We carry all the best brands in a wide variety of guitars, amps, drums, keyboards, band instruments, and a full line of lighting and accessories. Whether you are a beginner or a pro, let Big Apple Music fulfill your musical instrument passion. 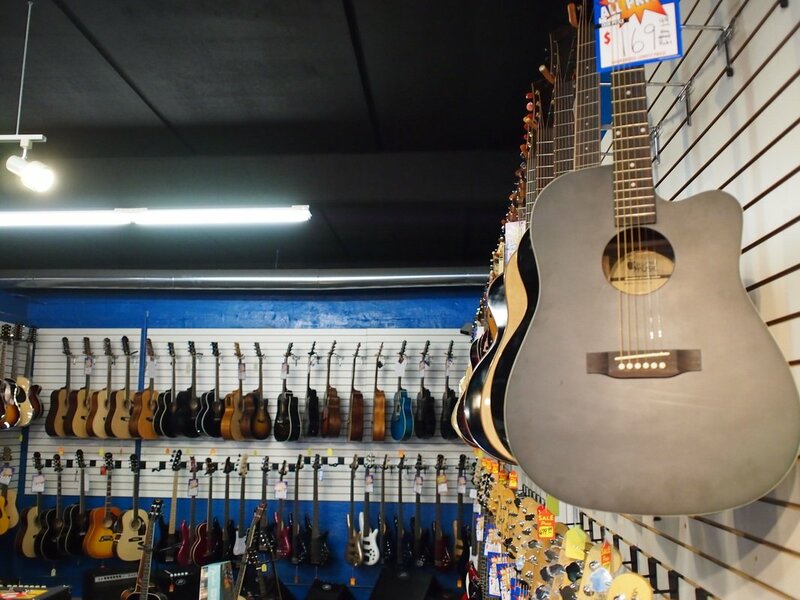 If you’re in the market for a new or used musical instrument, or if you just want to come take a look, feel free to stop down and check us out. Big Apple Music, Where Your Satisfaction Is Our Guarantee!! 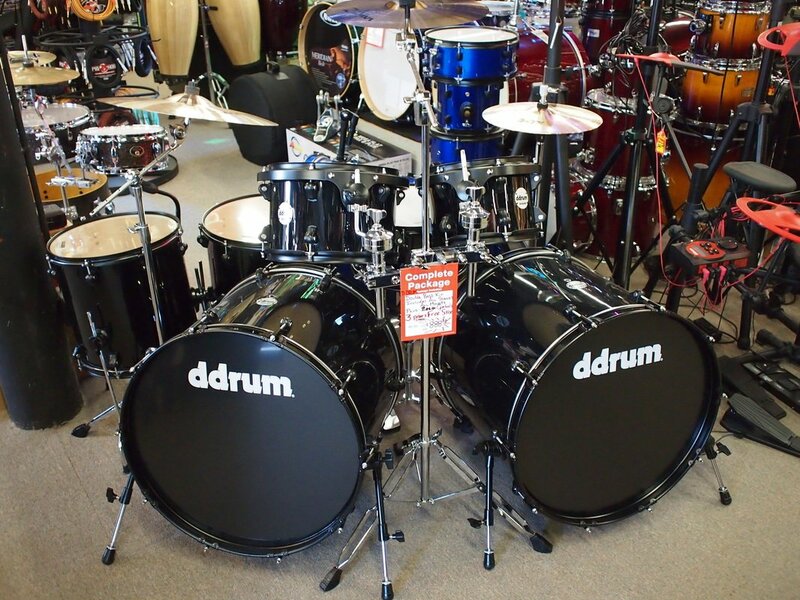 Instrument Sales, Lessons, Repairs, Rentals and MUCH More!! !